A massive celebration of Scotland and its music is coming to Glasgow next year. 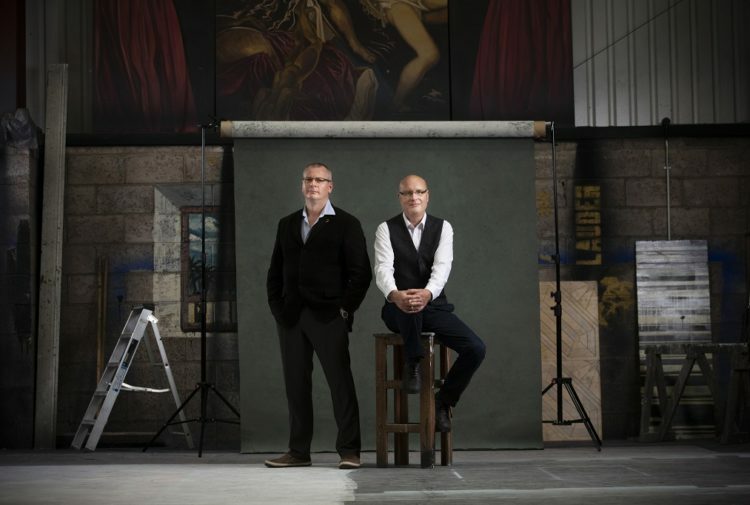 Music Show Scotland who are bringing their epic production of Scottish music to Scotland for the first time at The SSE Hydro on April 27. 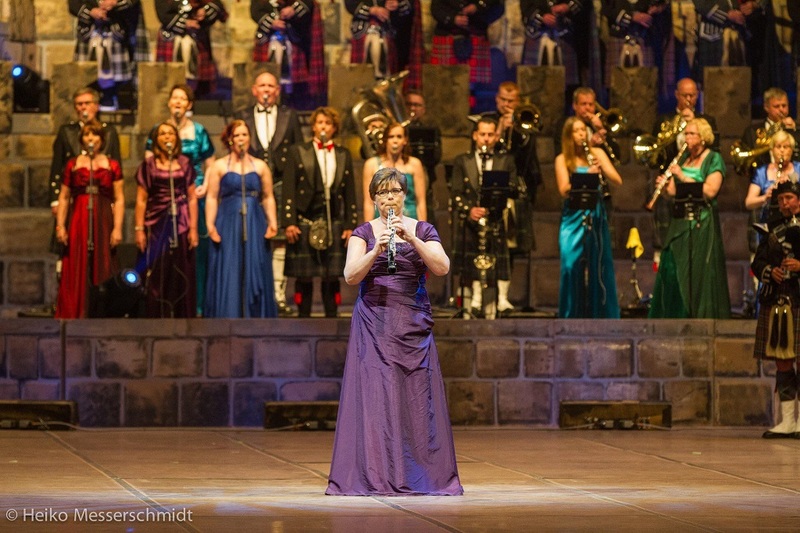 It is one of the largest Scottish music productions in the world, and regularly play to sold out areas across Europe. 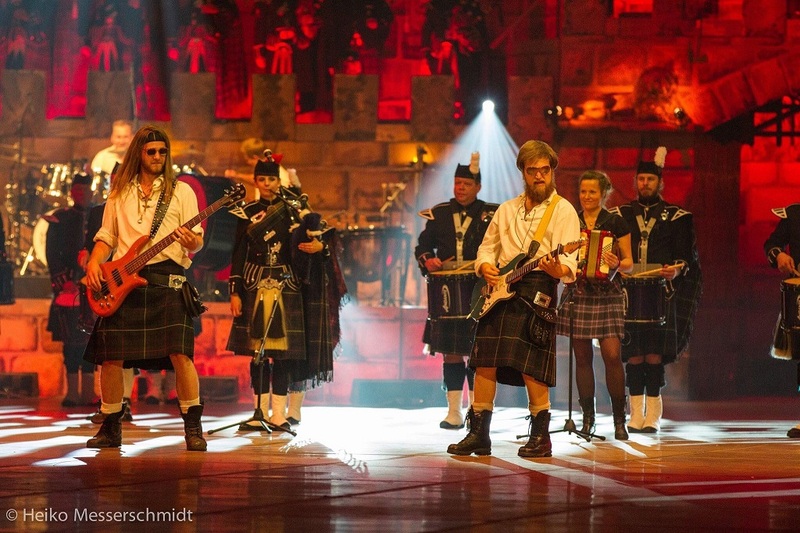 The massive show – with a castle set – features 200 pipers, drummers, dancers, musicians and vocalists and blends modern pop and rock music into the show. But despite being about Scottish music, the show was originally conceived in the Netherlands. The Highland Valley Pipes and Drums, located in Borculo in Holland, organised successful Celtic Nights which were enthusiastically visited by many visitors. Beerten Events started the Music Show Scotland, which grew to become the largest Scottish indoor show in the world. There are ten trucks required to transport the life-sized castle, consisting of tonnes of steel and wood, including the complete light- and sound equipment. 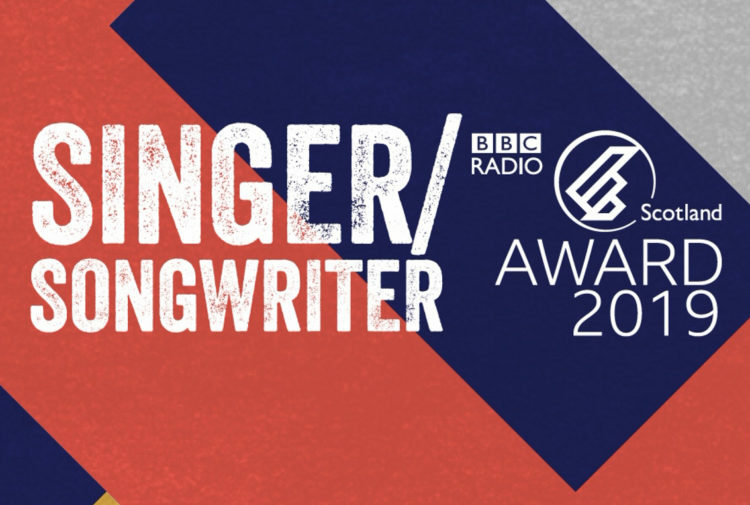 Music Show Scotland’s Anke Beerten explained: ‘It all started as a bet. Our founder had a drum band in his home town of Borculo and they were looking for a new challenge. He came across a Scottish pipe band at a local event and was overwhelmed with the sound they were creating. ‘They were instantly inspired and the Highland Valley Pipes & Drums was what they came up with. In addition to the pipe band, they bright in an orchestra, a choir and dancers and it was a great success. 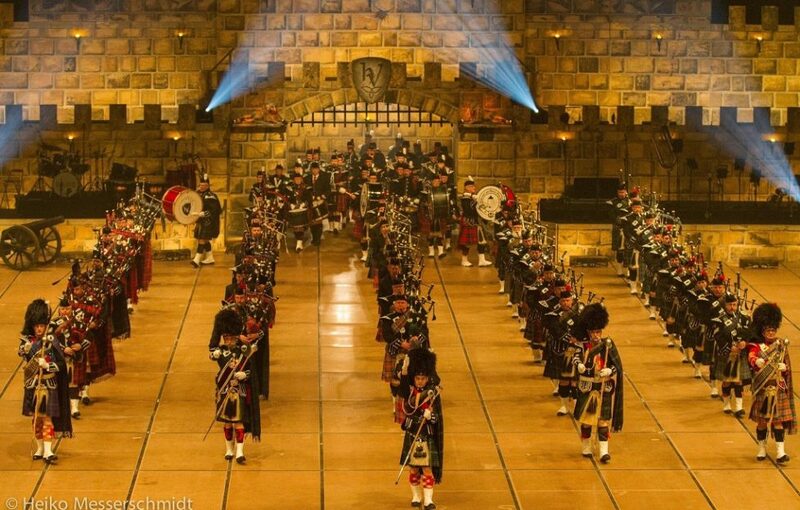 It just got bigger from there and evolved into Music Show Scotland and is now a full touring production across Europe with around 300 pipers, drummers, dancers, musicians, singers and crew. And now the organisers can’t wait to bring a Scottish show to its homeland. 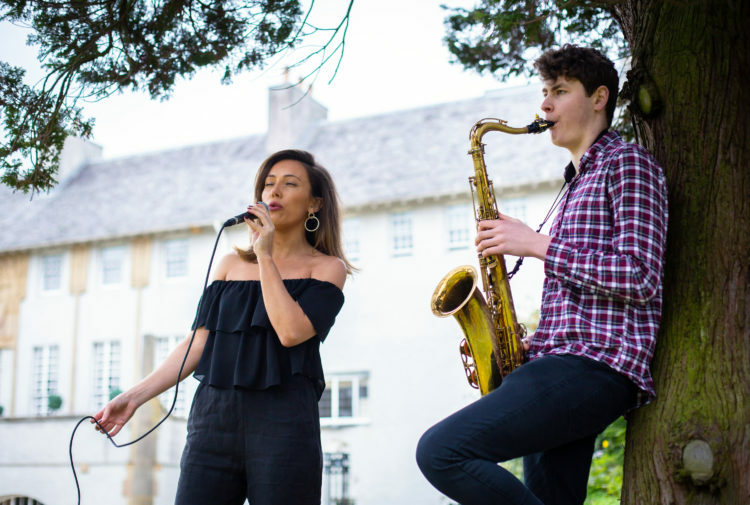 Anke explained: ‘We can’t stress enough what a huge honour it is for us to finally bring the show to the heart of Scotland as we have such a great love for the country and it’s music. The traditional tracks are at the heart of the show, but we also bring in pop and rock songs in unique arrangements, but also with a focus on humour and entertainment running through it. ‘The castle set is visually stunning in itself, but people will be enthralled with what is coming out of it. It’s not just a band marching in and out, there’s a lot of choreography that’s constantly changing, so the audience will be fascinated from start to finish.